Oh, hello Abigail. Power cuts, schools closed and ferries cancelled. We think it’s safe to say, that after a good run, winter has finally arrived. And with it comes the need to run through the routine winter checks to ensure you keep motoring safely over the winter months. A complete new set of winter tyres (where the rubber is optimized to stay flexible during cold snaps as opposed to regular tyres which turn hard and slippery) might sound expensive. However, in reality, if you spend a lot of time on the road during the winter months it’s a worthwhile investment. And besides, while you’re driving around on the winter tyres, the regular set isn’t being used and worn down. Even if you don’t require winter tyres, it might be worth considering changing your tyres if you haven’t done so for a few years. 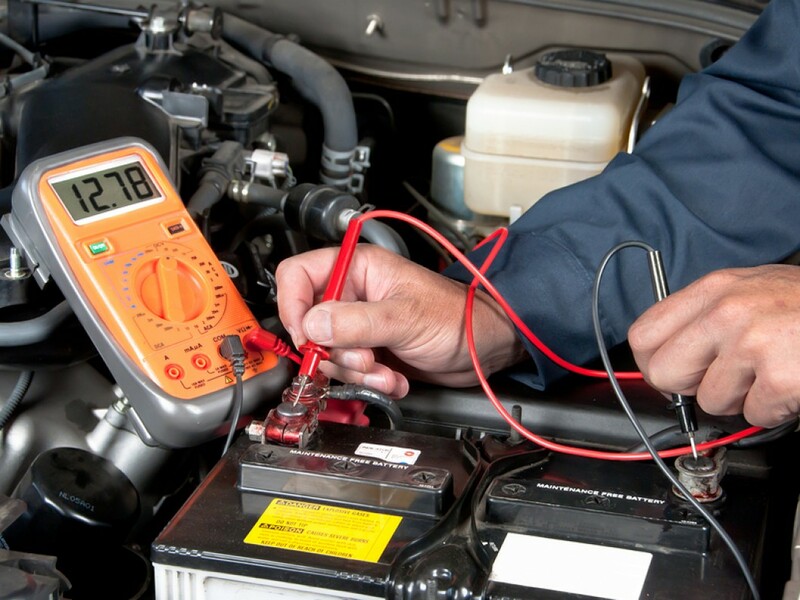 While it’s always advisable to have a professional check your battery, there are a few ways even a novice can carry out a routine check and maintenance. Look out for corrosion on posts and cable connections and scrape away where necessary. Give the surfaces a clean and re-tighten all connections. If you can remove the battery caps check the fluid level monthly. If you haven’t replaced the battery in the last three years, you should consider doing so. Rubber-cladded wiper blades are best suited for scraping ice from the windscreen. In addition to this, ensure you have refilled your windshield washer reservoir with wiper solvent and keep plenty on hand. You can really go through it in large quantities during the winter months. 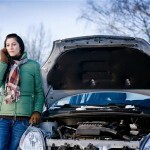 Be rigorous about changing your car’s fluids and filters during the winter months. Your car’s older engine will thank you for it! Remember to change the oil and oil filter every 3,000 to 5,000 miles. Use the recommended oil viscosity range for winter. 5W-30 motor oil flows quicker in cold weather than 20W-50. Most vehicle manufacturers recommend 5W-30 oil for year-round protection. Fitting your snow socks is easy, once you have the correct size. To calculate your snow sock size, you will need the width, profile and diameter of your tyres. On the side of each tyre, you will see a sting of letters and numbers as above. Simply note the width, profile and size. Our snow socks are sold in four sizes – S, M, L and XL.